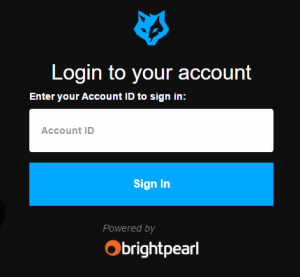 Log in from the Warewolf website home page, click login then enter your account name and click sign in. Alternatively bookmark the account page. In the next screen enter your user name and password and click sign in. Warewolf lands you at the dashboard. 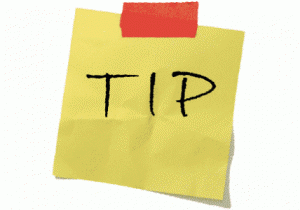 To logout, click the down arrow next to your name on the menu bar then click logout. 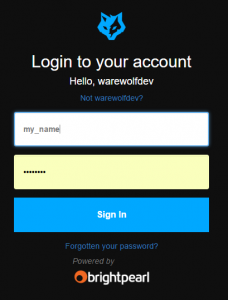 Warewolf closes your session and returns you to the account login screen.